as the Director of UNESCO today and having held many other positions she has held in her career. Here is a Tribute to a serious WOMAN of ACTION™. Irina Bokova is the daughter of the controversial communist-era politician Georgi Bokov, editor-in-chief of Rabotnichesko Delo, the official newspaper and organ of the Bulgarian Communist Party and suspected to have been involved in the murder of famous Bulgarian anti-communist caricaturist and publicist Rayko Aleksiev By descent Bokova is Bulgarian from Macedonia. 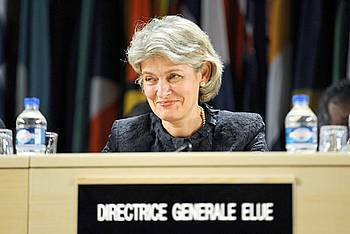 Bokova is a graduate of the Moscow State Institute of International Relations. Subsequently, as a member of the Bulgarian Communist Party and its successor, the Bulgarian Socialist Party, Bokova made a career in Bulgaria’s Ministry of Foreign Affairs, eventually becoming Minister in 1996. 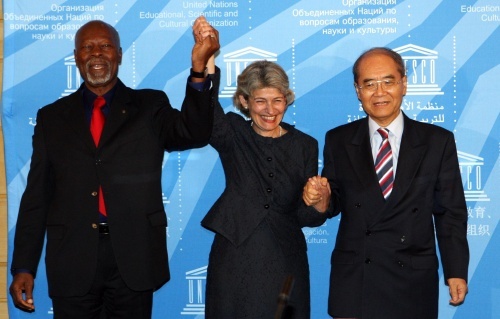 Irina Bokova was elected on Sept. 22, 2009, as the new director general of the United Nations Educational, Scientific and Cultural Organization. She defeated the Egyptian culture minister, Farouk Hosny, by a vote of 31 to 27 in a fifth and final round of voting in a process that was marred by intense international politics. Ms. Bokova is the ‘first woman‘ and the first Eastern European to run the agency, which deals with culture, architectural protection, education, press freedom and many other issues. Her victory was a bitter defeat for Egypt and its president, Hosni Mubarak, who tried to line up the 30 votes of the Unesco executive board in advance to ensure a first-round victory in an initial field of nine candidates. But Mr. Hosny was accused of anti-Semitism and censorship in his 22 years as culture minister, and his lead slowly melted away as his opponents finally coalesced around Ms. Bokova. Trying to reach out to the Arab world after the vote, Ms. Bokova emphasized that she came from a small town in southwest Bulgaria, which had a large Muslim population, and she said she was committed to multiculturalism. 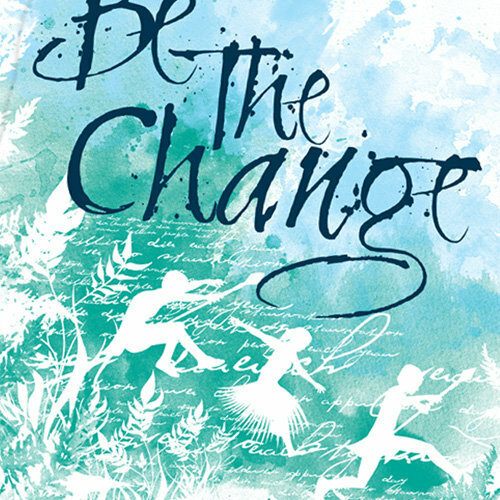 She is expected to be confirmed at the Unesco general conference on Oct. 15. She said she would strive to give Unesco a more prominent role in talks on climate change and would focus more resolutely on gender roles, the financial crisis and other issues. As the first Eastern European director of Unesco, she said she would help improve the region’s prominence in cultural affairs. Fluent in English, French, Spanish and Russian, she said her real ambition had been to be a foreign correspondent, but that was not considered appropriate for a woman in Communist Bulgaria when she was young. “You were expected to be a good and loyal wife,” she said. Ms. Bokova, a former foreign minister and Bulgaria’s ambassador to France and Unesco, joined the Communist-era Foreign Ministry as the daughter of a government favorite who edited a state newspaper. Ms. Bokova said she had been a member of the Communist Party as a young person in Bulgaria out of necessity rather than by choice and, like her country, had long since shown a strong commitment to democracy. Ms. Bokova is a popular member of the Socialist Party, formerly Bulgaria’s Communist party, now in opposition, and she studied at elite Moscow schools. 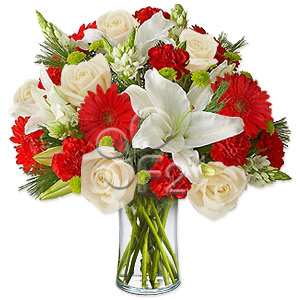 She specialized in the United States and arms control and was foreign minister from November 1996 to February 1997. Numerous articles on foreign policy and European integration issues. Laureate of the Golden Lyre distinction of the Union of Bulgarian Musicians and Dancers for the promotion of Bulgarian music and performance art in France. and one that never stops.